Sourcing funding can be difficult when you are trying to run a business simultaneously. Further to their time-consuming nature, funding procedures have been made more troublesome still by economic austerity which has made funding for businesses, and start-ups in particular, harder to obtain. However, a well thought out business, with the right personnel in the driving seat, will be able to obtain funding by providing a robust business plan and targeting the correct type of funding for their enterprise. 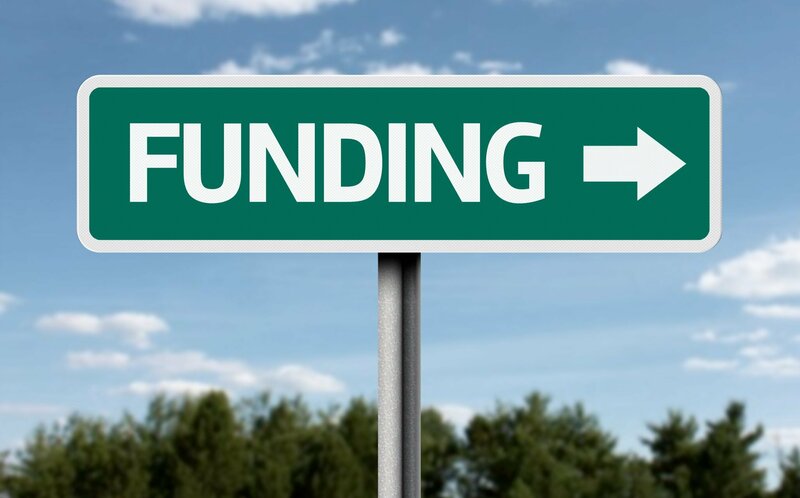 Of course, there are many types of funding but, unless you are receiving a grant, you will always be looking at finance repayments in the form of debt or equity. In this article we discuss both debt and equity and their relative pros and cons to assist you with your business funding objectives. Debt financing entails a business or entity taking a loan from a financier with the intention of paying back the loan amount with interest. This works in similarly to a mortgage or credit card, whereby lenders must outline a payment plan including a minimum interest rate. The most conventional form of debt financing is a bank loan. Banking criteria means that businesses with a good trading history will stand in good stead. Nevertheless, a good business plan and leadership team is needed. ‘Invoice factoring’ is another form a debt based lending. This is where a lender provides finance for a business against an individual invoice instead of a business signing a long-term agreement. It is more suited to businesses based on contract work as it alleviates fluctuations in cashflow whilst a company awaits outstanding payments. Future invoices dictate funding and the lender is repaid when these are settled. Alternatively, small businesses can opt for financing in exchange for equity to grow their operations. Equity financing requires capital investment in exchange for shares in a burgeoning company. In contrast to debt financing, equity financing provides entrepreneurs with capital upfront with no immediate repayment, but rather long-term return on investment. The most common form of equity financing comes from venture capitalists or smaller angel investors, like what you might have seen BBC’s ‘Dragon’s Den where entrepreneurs invest in profitable ideas. Crowdfunding is an alternative and increasingly popular form of equity financing, whereby capital is raised by a pool of ‘micro-financiers’ for a small stake in a business. Examples of these platforms are Kickstarter and Seedr, but due to the breadth of businesses seeking capital injection, only the most promising ideas receive investment. Crowdfunding is particularly popular amongst app developers, digital start-ups and innovative inventions. The disadvantages are that debt financing relies on a debtors ability to pay back the loan at the pre-agreed interest rate, which in today’s climate can be hard to guarantee. In contrast to equity financing, lenders require a fixed repayment schedule and failure to do so potentially impedes your business growth. Furthermore, when personal assets are used to guarantee a loan it could be that these become collected by debtors from you and your family. The most obvious benefit of debt financing is that once a business has repaid their debt, it retains all its profits. Other advantages of debt financing are that lenders have no control over operations in the business they have lent to and, the sum of interest paid by a business is tax deductible and therefore reclaimable. As repayments are often broken down into instalments, debt financing allows small businesses to budget more effectively and forecast their expenses. The major advantage of equity financing is that investors are liable for the financial risk, taking the pressure off small business owners and allowing them to focus on the day-to-day running of a company rather than repayments. Also, as business owners are not mounting up debt they are able to use their profits to further grow their enterprise. As the majority of private investment comes from entrepreneurs, their financial backing comes with useful contacts and in-depth industry knowledge. Conversely to debt financing, equity financiers take a more long-term view to business and are more likely to be patient in awaiting return on investment and input along the way. However, downsides include the fact that a business’ investor is entitled to a share of profits even after the initial investment amount has been repaid. As investors retain a share of the company they must also be included in decisions regarding the business. Finally, in order to regain proprietorship the business owner must buy back shares from their investor, often sold at a higher fee than they were bought. The type of funding that’s right for you largely depends on your business. If you are in the very early stages of establishing your business, it is advisable to consider a loan from family, friends or a bank. As your business grows and your market expands, equity funding may become a more viable option. It’s also worth noting that these modes of finance are not mutually exclusive and various businesses choose a combination of debt and equity financing in order to lessen the negative impacts that comes as a result of either option. Cottons Chartered Accountants offer a range of finance support services. Most recently we assisted a company takeover by helping the client achieve funding in less than three weeks. Talk to your local accountant or our Corporate Finance Team about funding options for your business.